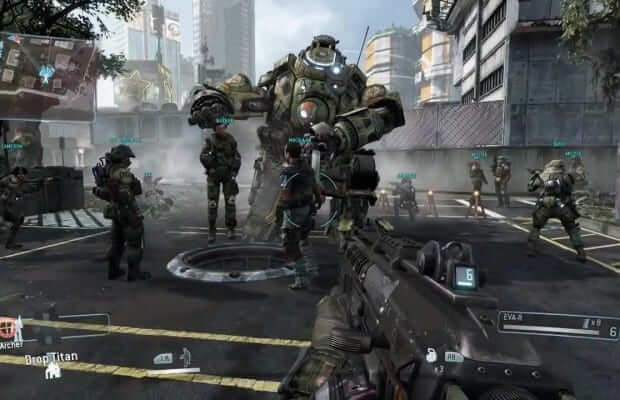 Respawn’s Community Manager Abbie Heppe spoke to MKGaming where she confirmed that Titanfall on the Xbox One/PC will have differences compared to the Xbox 360 version. – Since the Xbox One version uses the cloud, does this mean the Xbox 360 and PC versions will be worse off? Are you able to go into any detail about the differences between the platforms? There will be differences because the platforms are different but the game isn’t finished yet so I can’t go into detail about what they might be. Heppe went to confirm that Respawn will not be changing anything regard Titanfall’s always online mode after the Xbox One policy changes. Titanfall is set to launch in Spring 2014 for Xbox One, Xbox 360, and PC.